Westminster College is excited to announce the Pittsburgh Symphony Orchestra at Westminster series. 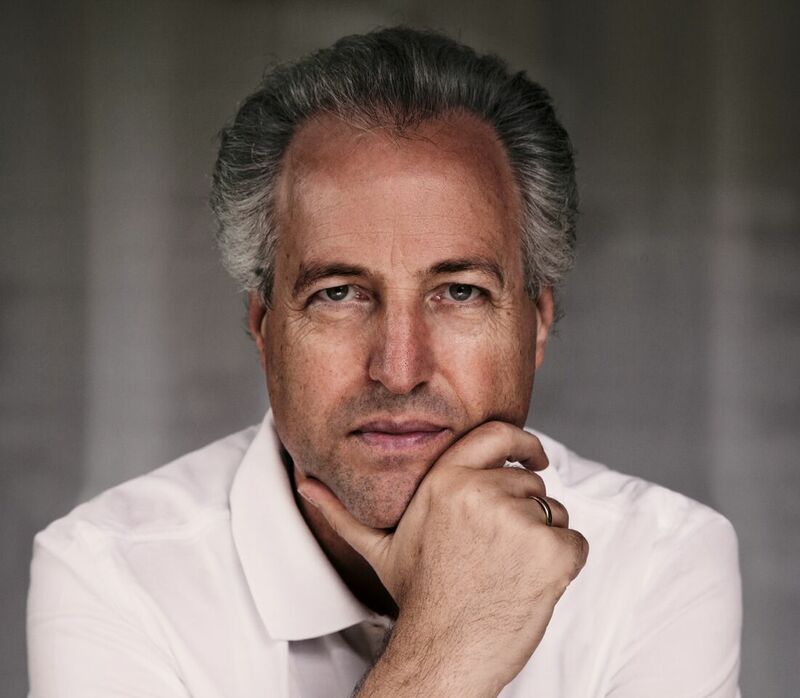 The inaugural season of the series will bring the Grammy-award winning orchestra under the direction of Manfred Honeck to Orr Auditorium for two performances. “We are delighted to announce the first sea son of the Pittsburgh Symphony Orchestra at Westminster,” said Westminster College President Dr. Kathy B. Richardson. “This is a remarkable opportunity to enjoy world-class music in New Wilmington, and demonstrate your love and support for the finest in arts performances. The 2018-2019 Pittsburgh Symphony Orchestra at Westminster series opens with “Bernstein in Pittsburgh” on Saturday, Oct. 6, 2018. Featuring mezzo soprano Jennifer Johnson Cano, Honeck will lead the orchestra in a centennial celebration of the birth of American composer Leonard Bernstein’s birth. The evening will be filled with pieces Bernstein conducted with the Pittsburgh Symphony early in his career, including works by Beethoven, Haydn and Stravinsky, as well as Bernstein’s own First Symphony, which the Pittsburgh Symphony Orchestra premiered in 1944. “We trust you’ll find our campus to be a welcoming and comfortable location with convenient parking and walking for these two remarkable evenings of music,” said Richardson. The Symphony will perform in Westminster’s Orr Auditorium, a 1,700-seat concert hall, where Westminster’s various music ensembles and guest artists from the Celebrity Series regularly perform. Season subscriptions to the Pittsburgh Symphony Orchestra at Westminster are available, as well as single tickets. For more information or to order tickets, contact Georgene Gib in the Celebrity Series Office by calling 724-946-7354.